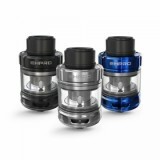 Designed by Ehpro, the Ehpro M 101 Subohm Tank has 2ml e-juice capacity. With the innovative EL1B-2 Mesh coil, the Ehpro M 101 will bring you rich flavor. 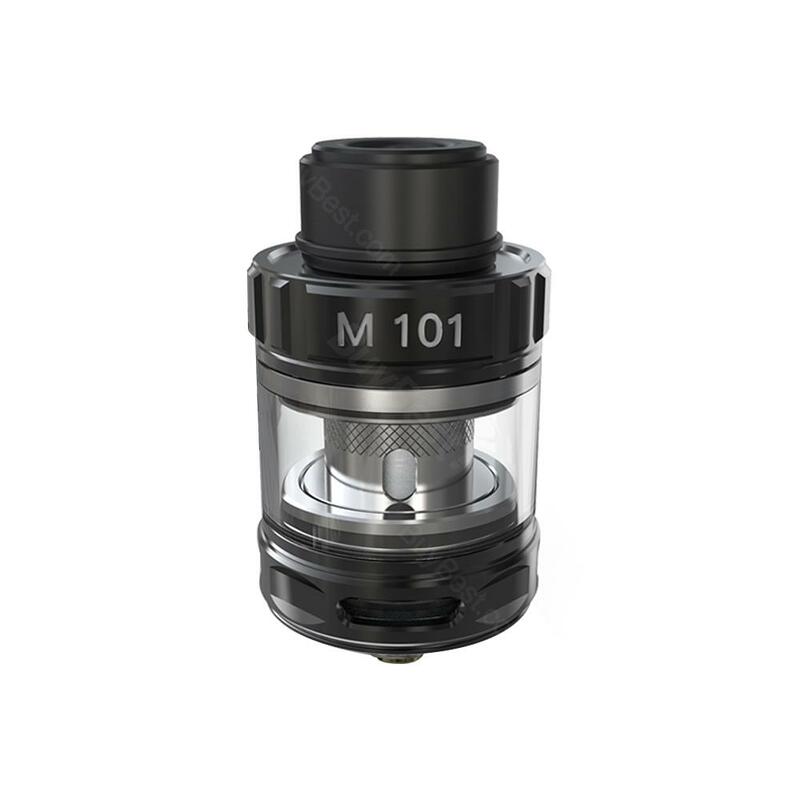 f you want to use your tank on bypass mode, then the Ehpro M 101 Subohm Tank is an ideal choice. Designed by Ehpro, the M 101 Tank is 2ml in juice capacity. It also comes with a 3ml bubble tube for your preference. 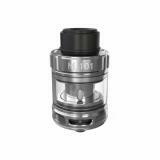 The innovative EL1B-2 0.3ohm mesh coil extends the lifespan of coil to an new level. The EL1B-2 mesh coil is capable of working on bypass mode with 30-50W, so it is perfect for beginner. The Ehpro M 101 will bring you great vaping experience. Ehpro M 101 Subohm Tank is designed by Ehpro, the Ehpro M 101 Tank has 2ml e -juice capacity. High quality and best service in our online store Vape sourcing.